Composer Tod Macover is writing 'Symphony in D' for the Detroit Symphony Orchestra. 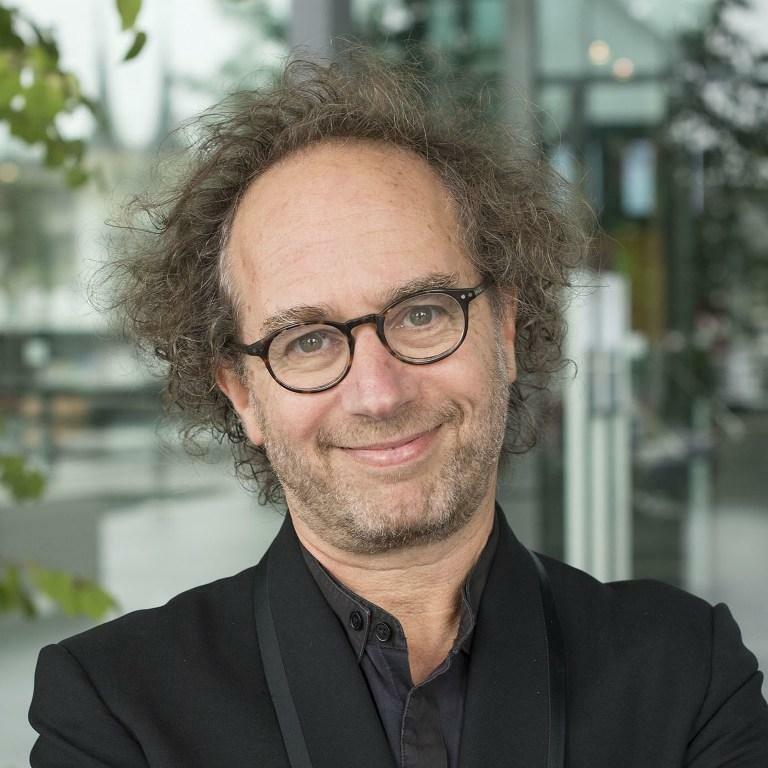 The Detroit Symphony Orchestra has launched an ambitious project with composer Tod Machover. He’s been commissioned to write a piece inspired by, and including, the sounds of the Motor City. “Symphony in D” will debut late next year. Tod Machover has quite a resume: he’s head of the Opera of the Future group at the Massachusetts Institute of Technology’s Media Lab; he’s composed five operas; and, in recent years, he’s written a series of pieces for orchestras in great cities around the world like Toronto, Edinburgh, Perth and Lucerne. "Symphony in D", which of course stands for Detroit, will be his first in an American city. Machover is soliciting recordings from all parts of Detroit. He wants this audio not just for inspiration; he will include these sounds in the piece. Current State’s Scott Pohl talked with the composer about the project. 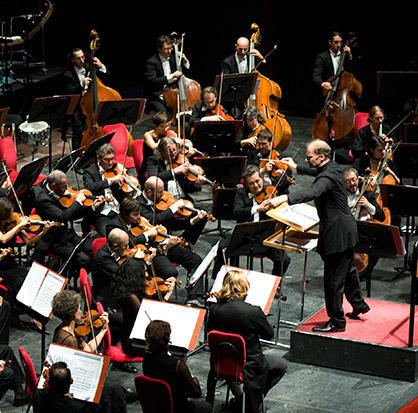 Tonight at 7:30 at Ann Arbor’s Hill Auditorium, artists from Teatro Regio Torino perform a concert version of Rossini’s famed opera "William Tell". Music Director Gianandrea Noseda leads the performance, which makes stops in Chicago, Toronto and New York City. The Arts Chorale of Greater Lansing’s holiday concert is tonight. The music starts at 7:30 p.m. at River Terrace Church on River Terrace Drive in East Lansing.